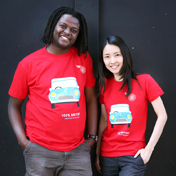 ‘Tastes of Home’ is an advocacy and fund-raising project for those seeking asylum and refugees in the North West. 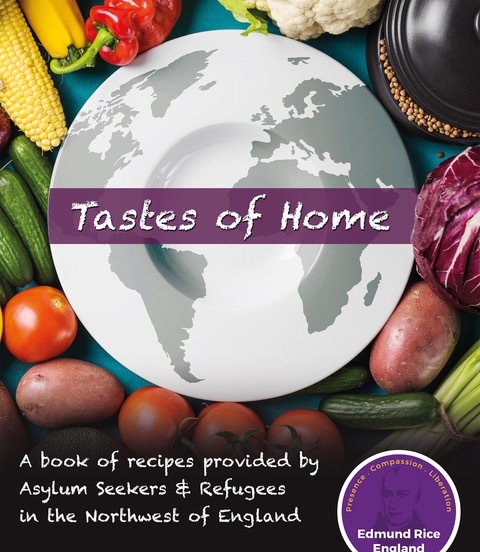 Inspired by a recipe book we saw at the UN in Geneva, we at Edmund Rice England, began the project ‘Tastes of Home’ with refugees and asylum seekers we teach English to at Asylum Link Merseyside and Serv in Salford. Sharing our culture through the food that nourishes us has been a fantastic experience. The project has grown with support from our 12 network schools, UNHCR, Liverpool Cathedral, sponsors and many cafes and restaurants keen to cook and serve the dishes in a bid to highlight such an important issue. Together with the fantastic recipes in our book, you will be able to read about the crises affecting countries that are forcing 65 million people worldwide to flee their homes. Read the stories of the lengthy, at times, inhuman asylum process, detention and of human resilience. The book focuses on the essential work of an organisation such as Asylum Link in Liverpool which helps a great number of asylum seekers to meet, relax and find out about the community they have been dropped into. It offers a range of services such as ESOL lessons, well-being programmes, case work advice and help for the destitute. The photography club from the Westcourt Centre in Belfast, a community facility committed to inclusion and social justice and part of the Edmund Rice Network have provided their expertise and furnished us with excellent images for the book. 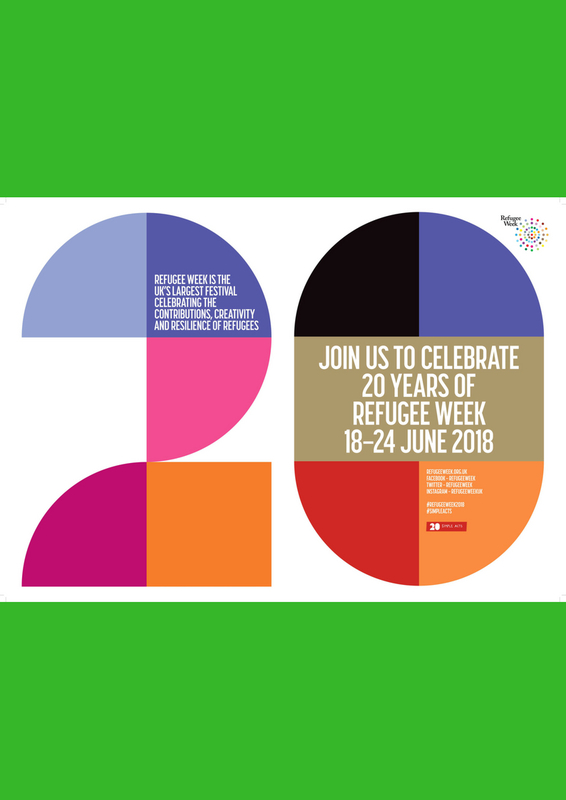 ‘Tastes of Home’ will be launched during Refugee Week; firstly with, on 18thJune at 6pm, a celebration of culture; food, music and talks on the asylum process in the UK at Community Soul, a volunteer community café in Wallasey village, Merseyside. Later that week, on 20thJune, we will be promoting the book and raising awareness of Asylum Link. Merseyside at The Storyhouse in Chester where there is a community event to mark Refugee Week with organisations from across the area involved.